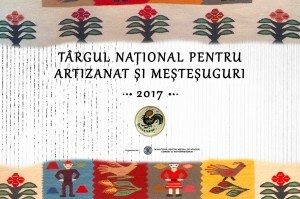 - Depuneti la ANAF pana la 25 martie 2019 si pastrati un exemplar stampilat. -Trimiteti o copie scanata a formularului completat si stampilat pe adresa office@goblenart.com si beneficiati de 5 modele in format pdf la alegere din cele postate pe grup in albume. Nu uitati sa specificati din ce album face parte modelul ales, ca sa le putem gasi cu usurinta. Location: The J. Paul Getty Museum, Los Angeles USA. Carlo Dolci painted this canvas for his confessor as part of a series depicting the four evangelists. 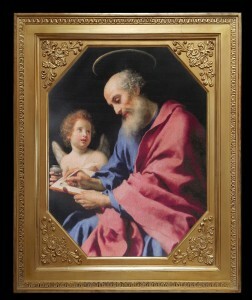 Wearing delicately painted robes of red and blue, Saint Matthew leans to the left, concentrating on his work. He is writing the words that open the Gospel of Matthew, which was considered the first divinely inspired Christian text. The words are accurately reproduced in Hebrew, the saint’s native language. At his side, a winged putto holds an inkpot and looks up admiringly at Matthew. Dolci meticulously described the textures of the saint’s wispy beard, his wavy hair, the heavy softness of his robe, even minute details like the dirt under the saint’s fingernails. 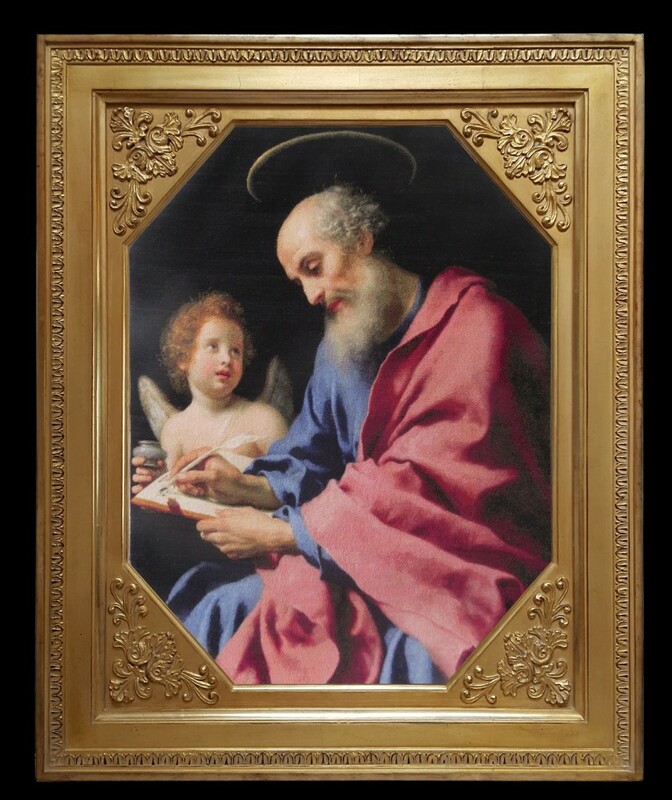 Highly popular in his time, Dolci was known for his devotional paintings. His refined canvases combined a polished, precise technique with a sentimentality that appealed to patrons, particularly in his native Florence. 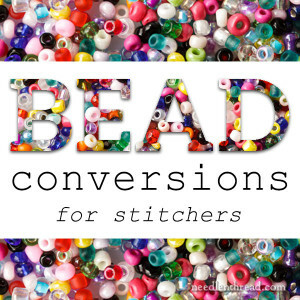 Below is a basic conversion for DMC, Anchor, J&P, Gentle Arts Sampler Threads and Mill Hill Beads. The chart is based on DMC colors which are in the first column. 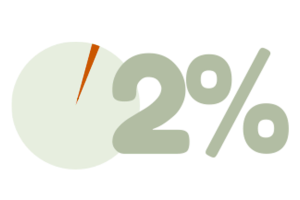 If a number is not listed in the chart we couldn’t find a suitable conversion for that number. It’s been awhile since I’ve gone through the list, so it might not be perfect, but still a handy reference. 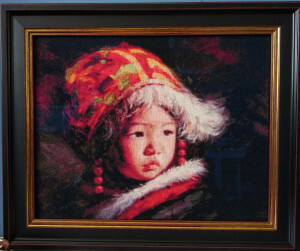 Barry Yang is a Chinese Painter who is best known for his Realistic Children Portraits. He started to paint at a tender age of six. Before getting admission to a local college of fine art, he got an opportunity to work with some well-established artists of that area. He later worked as the Editor for Art and Design in a state owned newspaper. He has traveled almost all of the China and has traveled much of the US and Europe. It’s his passion to paint the children of China and Rural Tibet and capture their natural innocence and charm.